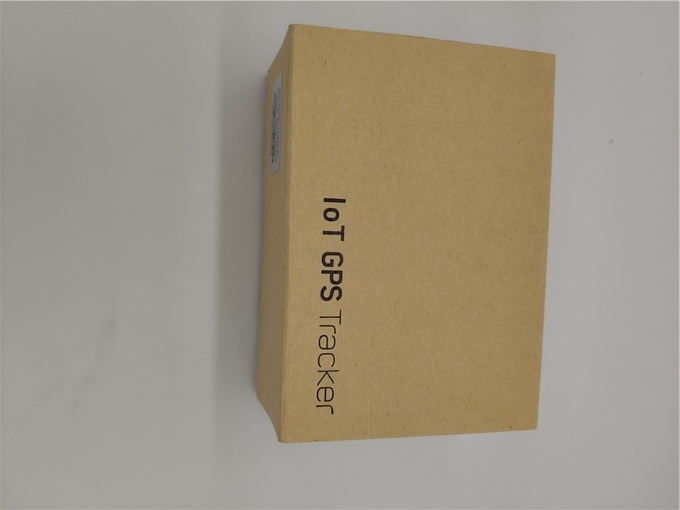 Thank you for choosing the 4G Personal GPS tracker.This manual shows how to operate the device smoothly and correctly.Make sure to read this manual carefully before using this product. Please note that specification and information are subject to changes without prior notice in this manual. Any change will be integrated in the latest release.The manufacturer assumes no responsibility for any errors or omissions in this document. Long Duration battery up to 48 hours fully working ( test under updating per 30 seconds). Sleep model ,1600MAH battery, can work 2 days . This device is the latest 4G personal tracking device support 4G LTE network. It can locate and monitor any remote targets by SMS/PC/APP. The unit features excellent and stable work performance.It used for personal,vehicle and pets. Ensure the SIM card have enough balance. Ensure the SIM card enable caller ID and GPRS function. Ensure the SIM card chip facing up and correct direction(see following picture). Insert the SIM card to the SIM card port. If want to take out the SIM card, use the tweezers to press the SIM card and it will pop up. 1.2. Please use the screw driver to open the GPS tracker, and Insert the sim card with the correct direction (golden part faces down). 1.3 The first time you use this tracker, please charge the GPS tracker 12 hours, so that the battery can get a good performance, Normally, it only takes 3-5 hours to charge battery fully. Because the battery in tracker is li battery, so don’t squeeze it illegally, or put it into fire. The normal standby time of battery is 100 hours. 1.4. Please use the power charger in standard kit to charge our GPS tracker. 2.1 Bring GPS tracker to open air, and press power switch for 3 seconds, then you can see the indication light will be on. 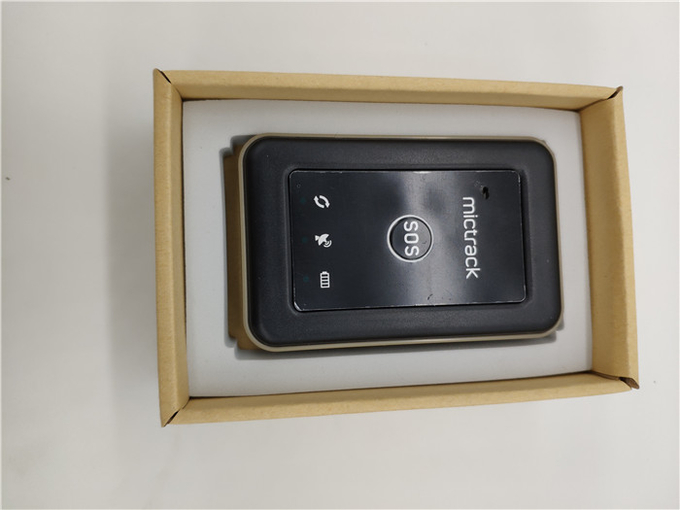 Then GPS tracker will start to search GSM and GPS signal automatically. 2.2. 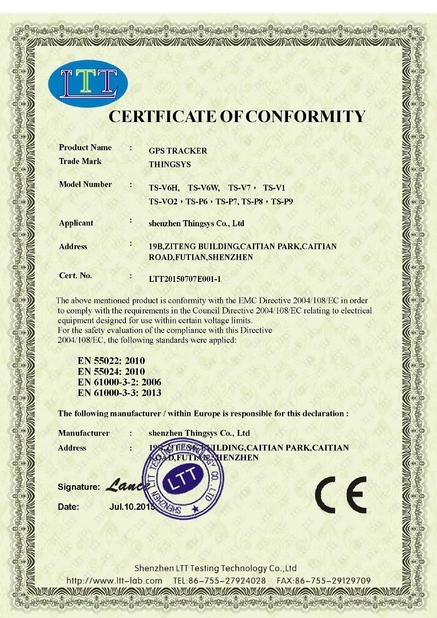 According to the light status, user can judge the GPS tracker status. Once the GPS signal is ready, you can set all functions in user manual. 3.2 How to delete admin phone number: Instruction: noadmin+password+space+country code+ GSM number 3.3 SOS alarm phone number setting Instruction: sos+password+space+country code+sos phone number For example: if your send SMS instruction: sos123456 08615899778447 to GPS tracker, GPS tracker will send you a SMS back with “SOS number ok”, in future, if you long press SOS button for 3 seconds. GPS tracker will send a SOS SMS to all SOS phone number. All the following operation is use your phone send the commands (like SMS text message) to tracker’s SIM card number, your phone will get the reply after send correctly. Reply:SET USER NUMBER 1 OK. 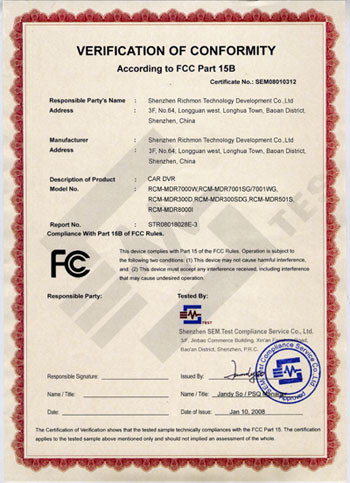 It can authorize up to 3 phone numbers. Note:If do not need the SMS alert, send 1600000 to disable it. 170 mode: device will only receive incoming call from 3 authorization numbers. 171 mode: it will answer incoming call from any phone number. If incoming call is from the authorized numbers and it is hung up after ringing for 2-5 times, the unit will send location to authorized number and then upload data to server, the state is :CALL. Press SOS button for 3 seconds(vibrate twice),device will call the authorized numbers and then send location to authorized number and upload data to server,the state is: SOS. Reply: SET ROUND GEO-FENCE: ON.